So they raided it, as part of a totally non-retaliatory tax investigation. 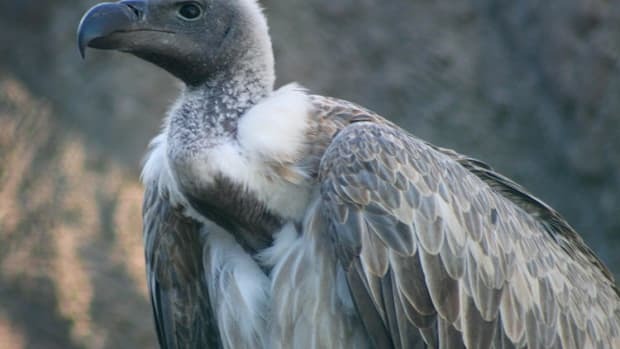 So non-retaliatory, in fact, that the federal tax agency felt it could casually mention in its press release that Ken Dart is among the "vultures" using "judicial colonialism" to deprive Argentina of its sovereignty without raising any suspicions at all. 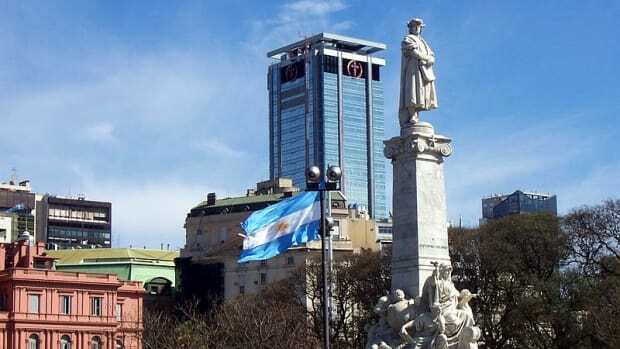 Argentine authorities investigating alleged tax and currency exchange fraud searched this week the factory of a U.S. investor who is among litigants seeking hundreds of millions over Argentina&apos;s 2001 default. The federal tax agency, AFIP said more than 50 agents were searching Dart Sudamericana, a business owned by Kenneth Dart that makes foam drinking cups. The statement noted that Dart is part of a hedge fund, EM Limited, seeking more than 700 million dollars on bonds that the government defaulted on in 2001.